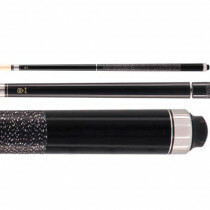 Get Noticed, Be a Star! 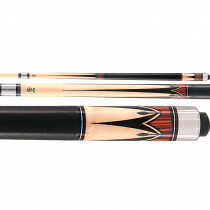 McDermott Star cues are designed, engineered, exclusively distributed and guaranteed for life against manufacturing defects by McDermott Cue. 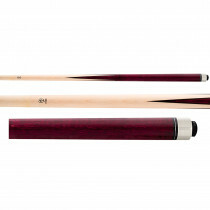 They feature premium maple and exotic woods mixed with intricate 4-color overlays. 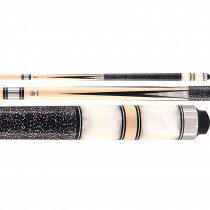 Manufactured globally using McDermott's technology, Star cues provide the highest quality pool cue in the under $200 price range. 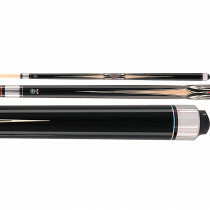 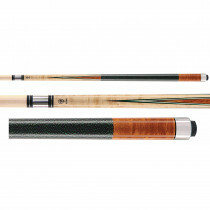 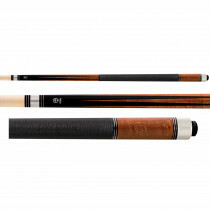 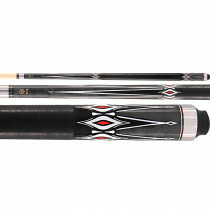 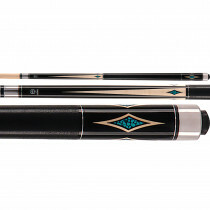 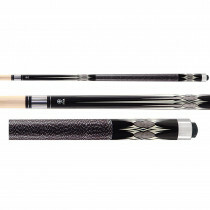 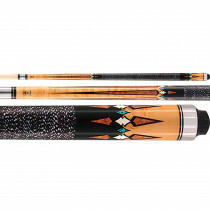 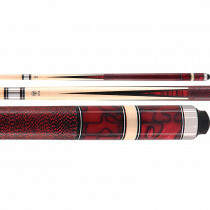 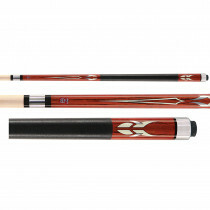 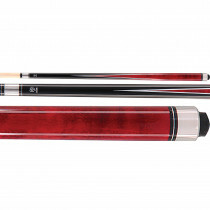 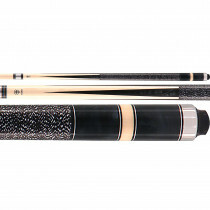 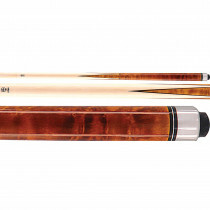 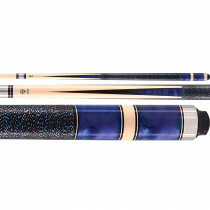 McDermott Star Pool Cues Offer Great Looks and Solid Performance at an Affordable Price!